Lee is CEO & Founder of Arataki Cultural Trails. Whakatāne born and raised. 15+ years of experience in the IT support services sector. 10+ years experience in the Māori storytelling space. 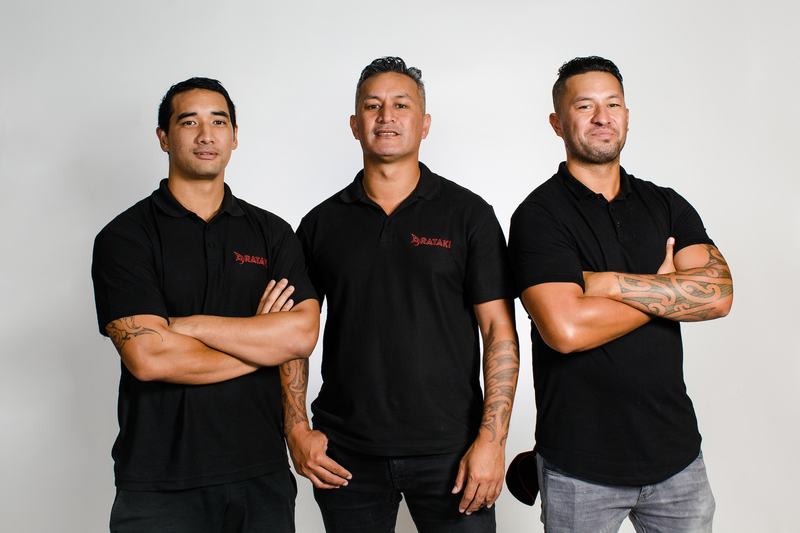 Māori tech entrepreneur. In 2014, Lee returned to NZ after living and working for 3 years in Perth, Western Australia. He now resides in Tauranga with his wife and 3 kids. Lee is the Founder of a community based initiative called Te Reo Wainene o Tua, a collective of high profile te Reo Māori advocates who are reviving the oral tradition of Māori storytelling. 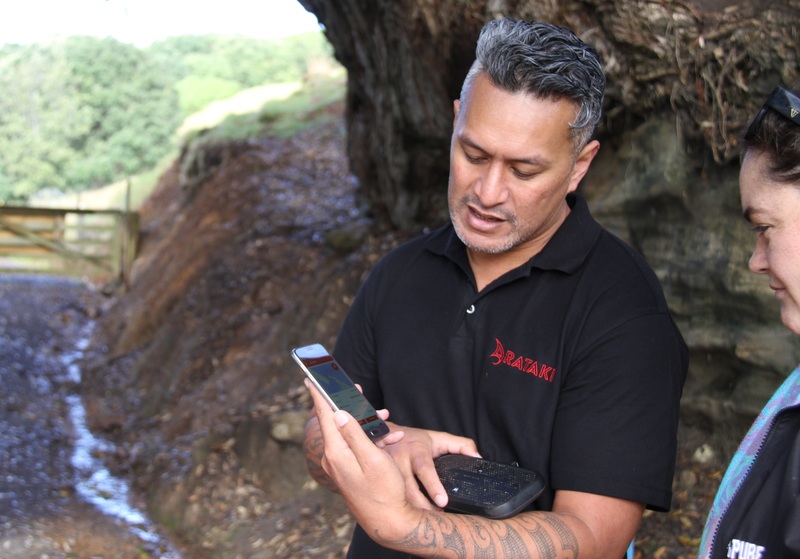 Since living in Tauranga, hes had the privilege of working for his Iwi and Te Runanga o Ngai Te Rangi Iwi Trust as a Digital Resource Developer.